I want to have endpoint Email\Email on my sitecore instance which could send email to specific user, so other applications will be able to use email templates from sitecore. Previously on 8.2 I used Applciation.Instance.EmailDispatch.SendTriggered(Guid messageId, RecipientId, bool, Dictionary<string, object> tokens). This way provided possibility to send emails by messageId with specific email and person tokens. Now I am not able to find possibility to send an email to specific email. I want to send an email for specific user from request, so I decided to use sendingManager.SendStandartMessage(Sitecore.XConnect.ContactIdentifier contact) instead, but this method depends on Sitecore.Xconnect and Sitecore.Xconnect is not supported by .NetFramework 4.7.1 because it depends on NETStandard.v2.0. So, how to send an email message to specific email with custom tokens based on message from sitecore? The Client API for Email Experience Manager has changed significantly from Sitecore 8.2 and Sitecore 9.1. The example that you provided is using a fairly clunky way of sending a message to a contact using the SendingManager which is only available on the Content Management server and can not be instantiated on the Content Delivery servers. To better understand what methods that should be used to send email to specific contacts (which I'll refer to as triggered messages or Automated Message) depend on what the use cases are. Unless there's a very specific, custom use case for your business, using code / API should be a last resort. 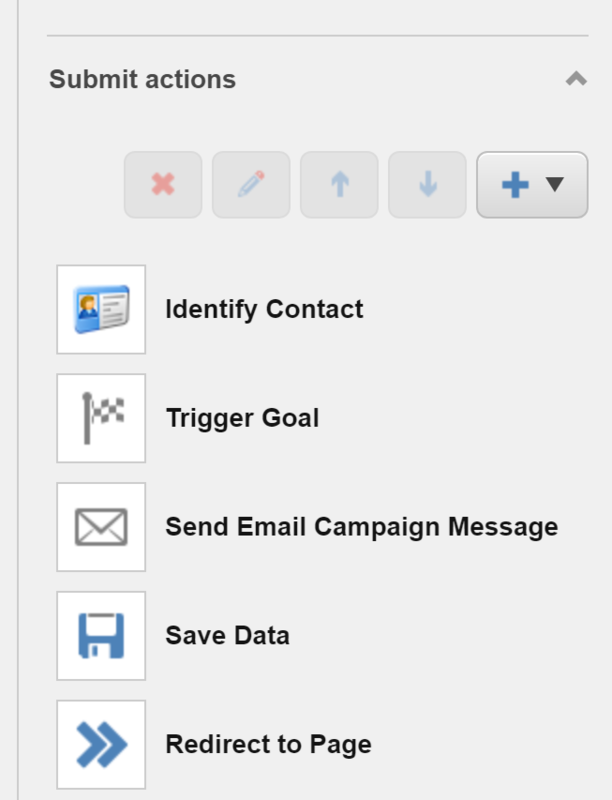 Use Case: If Contact triggers Goal A, I want to send an email. In this simple example (which can be more complex and still utilize Marketing Automation), you are actually creating a Marketing Automation plan that detects the goal being triggered and then sends an EXM Automated Message. 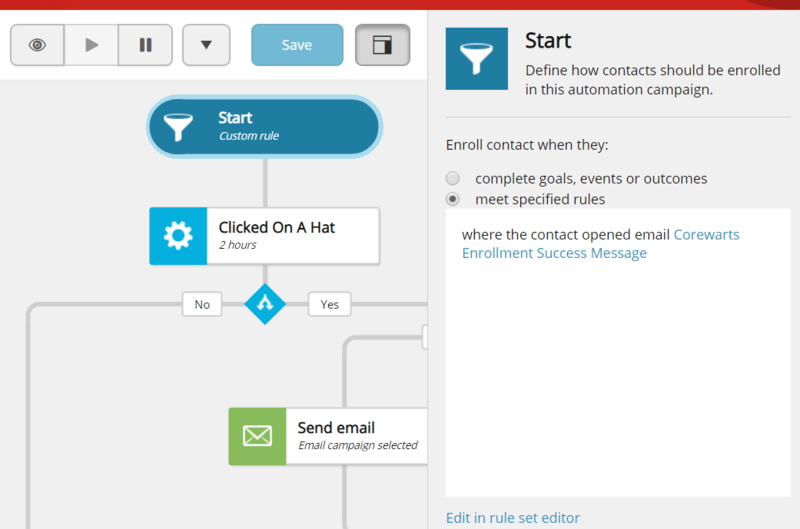 From my blog post Marketing Automation with EXM here is an image detailing how you would construct such a plan. Use Case: If Contact completes a form, send an email. In Sitecore 9+, Sitecore Forms has been introduced which allows forms that accept form data and execute actions (called Submit Actions) once the form has been submitted. One of these submit actions is "Send Email Campaign" that will send an email campaign to the contact that is submitting the form. There is a note here that, there's an expectation that the contact is already known and that we have an email address already in the Contact Profile. This is not always the case. In my Sitecore Virtual Developer Day 2018 session, I demonstrated how to create a custom submit action that can save the email address to the contact profile, for use in a follow-up action, such as sending an email campaign. The Client API is enabled via Dependency Injection by simply adding IClientApiService as a parameter of your controller doing the work. This API has been described in length in my blog post Managing the Unsubscribe: Part 5 as well as in my EXM Developer Guide. Here is the sample code that I provided to accomplish what you are trying to perform. Not the answer you're looking for? Browse other questions tagged xconnect exm or ask your own question. Subscribing to EXM Email: How do you manage multiple contacts using the same computer?